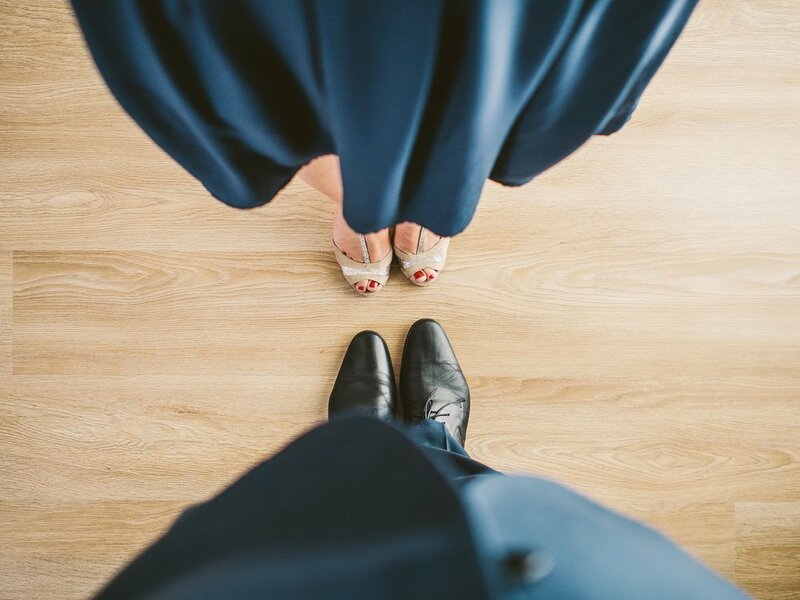 Hot Wax Entertainment is a Vancouver British Columbia professional wedding and corporate DJ service, that has been in the business of getting people dancing for over 30 years. Over the years we've entertained at a wide variety of events, have tailored our services and built a team of polished professional DJ's to breathe life into any event. At Hot Wax, we believe that your experience starts from the first phone call and ends when your last guest leaves the dance floor. We know, that after your event, people will talk. What do you want them to say about the music? As this is all we do (yes, we do run Hot Wax as a full-time DJ Entertainment service) allow us to make your next event fun, personalized, and something positive to rave about. Our goal is to create memories so that your guests rave to you, weeks, months, even years later. Thank you! Someone from Hot Wax will be in touch with you soon!